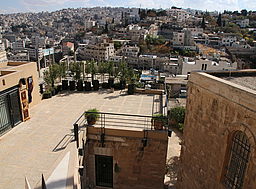 Walking down the Al Weibdeh hill is an experience not to be missed. 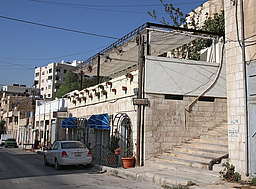 The area preserves an urban fabric of human scale with meandering streets or wide direct stairways. 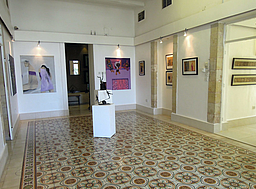 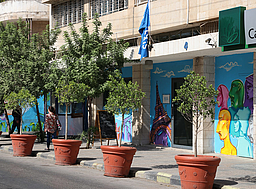 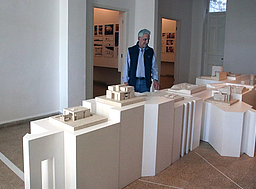 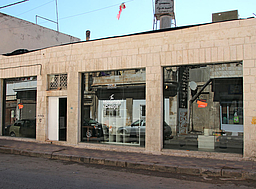 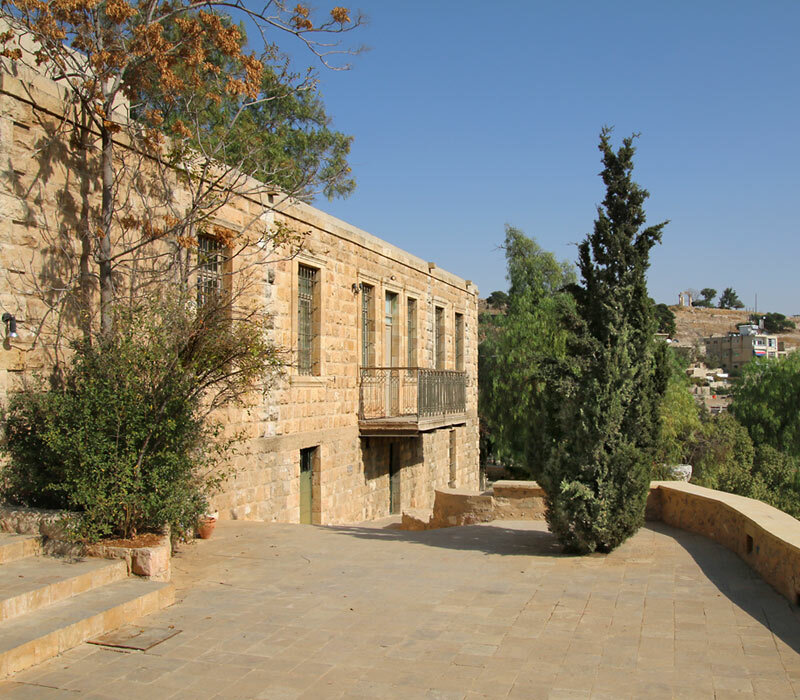 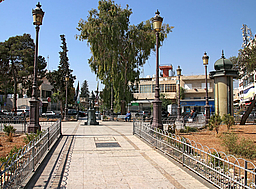 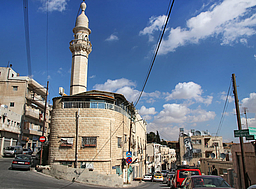 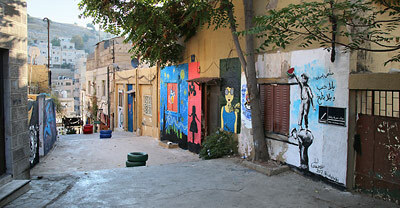 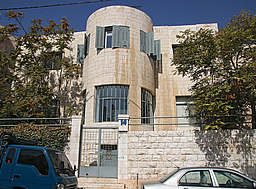 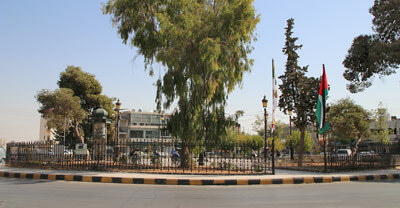 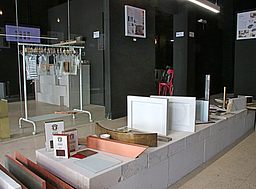 Darat al Funun, housed in six historical buildings, with an archaeological site in the gardens, is one of the key contemporary art institutions in Jordan.